Home > About > Career > Moving to Sweden? The Nordic Council of Ministers will give you answers to many questions. 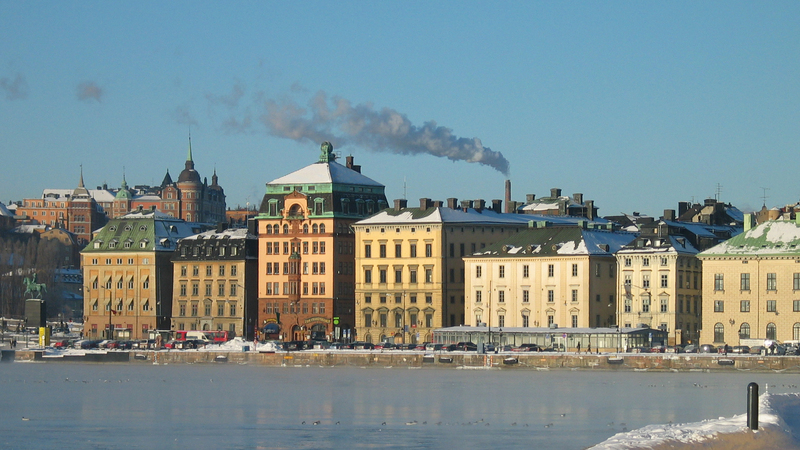 Please visit Moving to Sweden on the Nordic co-operation website.